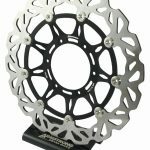 The new Brembo Replacement dis programme makes Brembo quality availiable to everyone for the first time, from scooter to superbikes. 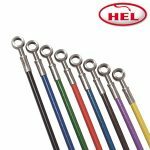 Developed very much from racing, they are manufactured to all original dimensions and are designed to directly replace and improve upon youroriginal units. 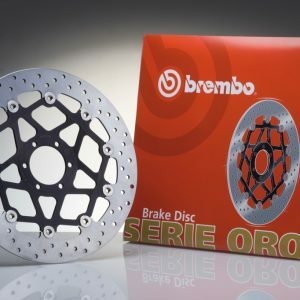 The floating front discs use Brembo high carbon stainless steel rotors, heat treated light alloy centres and the two attach together with spring loaded floating bobbins. The rear are one piece high cabon stainless steel rotors manufactured to original dimensions. 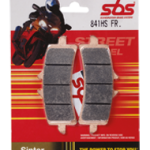 They availiable in both front and rear fitments for most modern motorcycles. 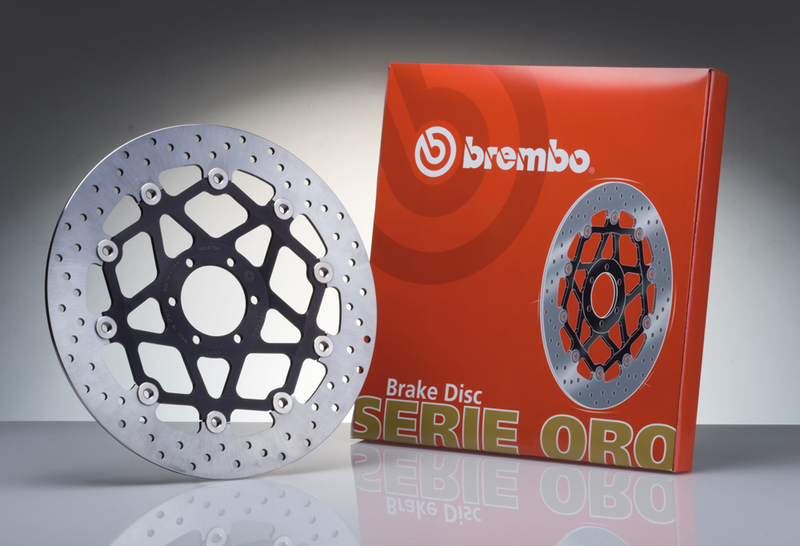 Most front discs use 5mm thick rotors for improved performance and durability, and they can be used with all original equipment parts as well as the Brembo brake pad programme.